One of the most celebrated dancers of the twentieth century is being honoured in Moscow this weekend. Maya Plisetskaya would have been 90 on Friday, but the ballerina died in May. Moscow’s Bolshoi theatre has pushed ahead with performances that Plisetskaya herself was helping to organise. Al Jazeera’s Rory Challands reports. The Ballet Scene from the Night Porter Film By Danial Kaysi and Amal Jousou Kaysi. Performed by Amedeo Amodio, a great Italian dancer active in late 60’s, 70′ and early 80’s, now a teacher and choreographer. The Ganjou Brothers and Juanita plus a 1980s interview. Note the female conductor! The Merce Cunningham Foundation just shared this on Facebook. For World Ballet Day, we share this ballet Merce Cunningham very much admired, George Balanchine’s “Agon,” with the original cast he would have seen. Diana Adams and Arthur Mitchell in George Balanchine’s “Agon” (1957). Adams and Mitchell danced the premiere for the New York City Ballet on December 1, 1957. Music by Igor Stravinsky. Choreography by George Balanchine © The George Balanchine Trust. Who is this famous ballerina? 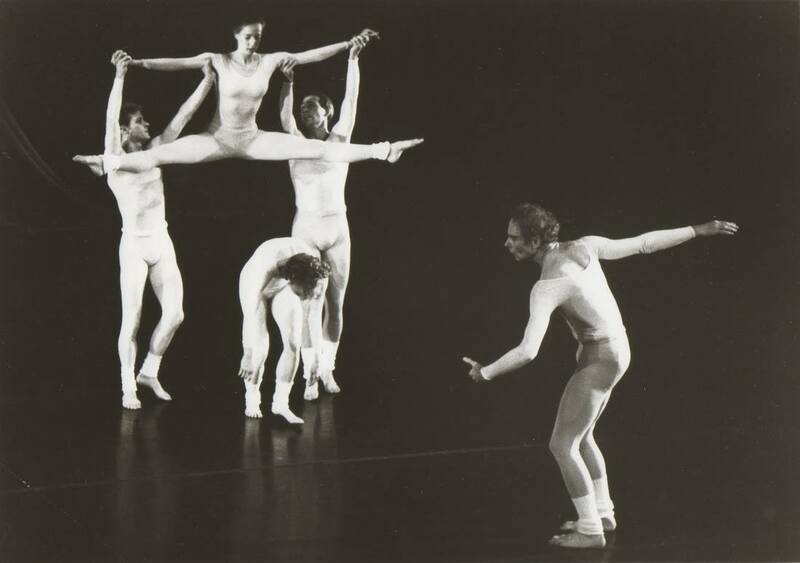 Merce Cunningham in Sounddance, with Chris Komar, Karole Armitage, Rob Remley, and Ellen Cornfield.